Google has confirmed a date of “early July 2018” as the start date. 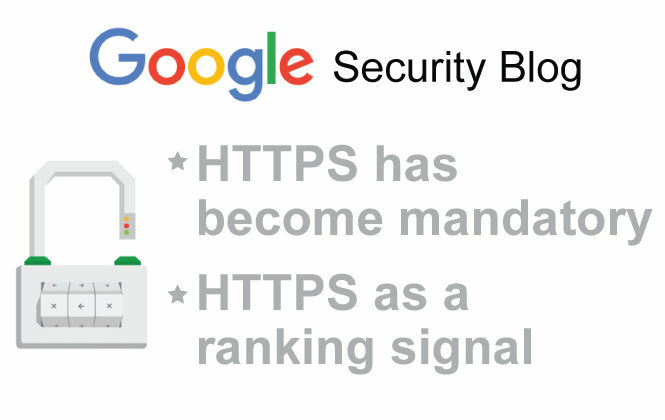 They have also disclosed how they will alert web surfers of the non-HTTPS status, or not secure. 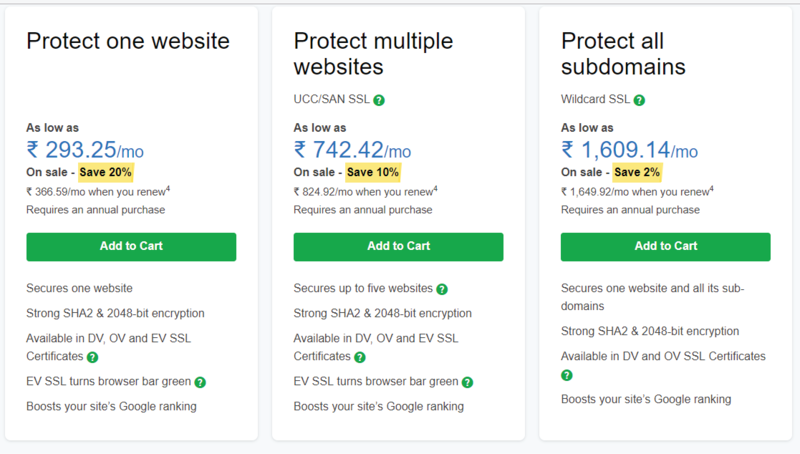 Hosting companies are charging ridiculous price for SSL nowadays. let us talk about one of them godaddy. 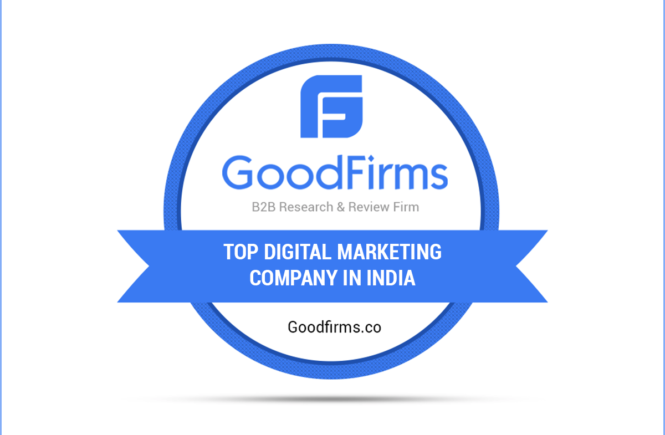 We also deal with godaddy, it’s not that we hate godaddy that’s why we have taken their name as our case study. We love godaddy. Price on dated 12 july 2018 on their website is 293.25 per month. when you purchase for 4 years else the price is 366.59. Lets say you purchase it for 2 years. You have to pay 8784. But they will offer you some discount and you will have to pay around 6500 at least. Similarly you can calculate other pricing too..
Let’s say you buy this SSL. Next step is to install this certificate. Now you must be wondering, how will it be done? Godaddy will install this for you, don’t worry about that. But the #1 Question is. Does that fixes all problem? So the next step now will be fixing up your analytics account and search console. This is necessary step, which will let google know that you are secured now. There are various other sites which are offering Free SSL. Yea!! you heard that right. There are some non profit organisation who are distributing SSL for free, but these are valid for 30 days and 90 days. 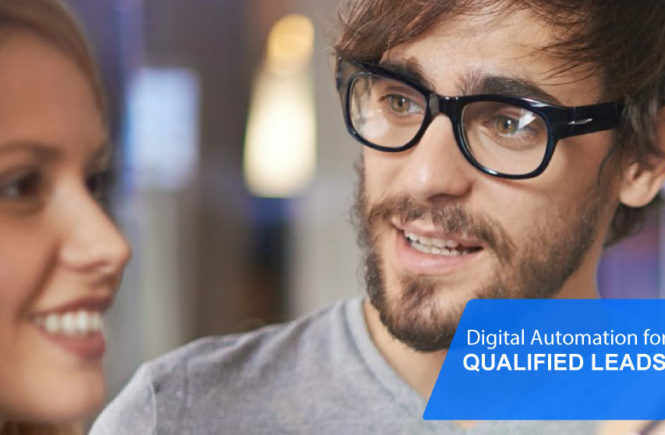 After expiry you will again have to renew certificate and install in your hosting. Let’s encrypt is one of them.